Get them while supplies last! Limited sizes available. 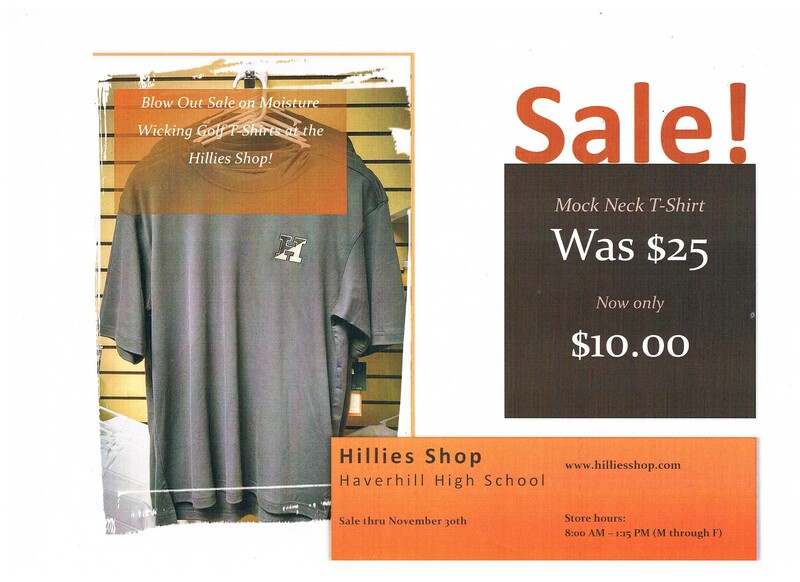 Previous Post Have you been to the Hillies Shop?